The year 2017 has been an incredible journey for the Franklin Area Chamber of Commerce Staff, Volunteers, Board Members, and most importantly, our members! From the relocation from the Porter Street building, to the new to us building at 98 Hyatt Road, the first half of our year was an amazing journey of relocation and excitement for a more spacious and service oriented Chamber of Commerce & Welcome Center. The stars literally aligned for us, shortly after opening our new building, with The Great American Solar Eclipse bringing thousands of visitors to the Franklin area, introducing them to our community for the first time. It also helped to bring locals to our new home, seeking Eclipse glasses that were in such high demand. Our Area Attractions hallway is a three dimensional introduction to some of the fun activities & attractions to get out and experience, giving folks a taste of what the Franklin area has to offer. We’ve had an incredible year here at the Franklin Area Chamber of Commerce and Welcome Center, and we want to say THANK YOU to all of our member businesses who come together to help us bring the beauty, charm, and way of life in the mountains of Western North Carolina to our local residents, part-timers, and visitors. It is with your involvement and support that truly show how strong our community is. We want to also thank all of our Board Members, volunteers, and seasonal staff for your time, smiles, and all of your hard work during the year. It would be extremely difficult to host any of the events we have throughout the year without you. From the very start of our year at the Annual Awards Banquet, our 4th of July Fireworks in the Park, the Mountain High BBQ Festival & Car Show, Gem Shows, Christmas Parade, Chamber Mingles, and more – we’re very grateful to you all. Make some time in 2018 to come and explore Franklin, NC again, or discover the beauty for the first time. There’s so much to see and do here in Franklin & Nantahala, and we hope you’ll make us a part of your 2018. We wish you have a safe & Happy New Year! 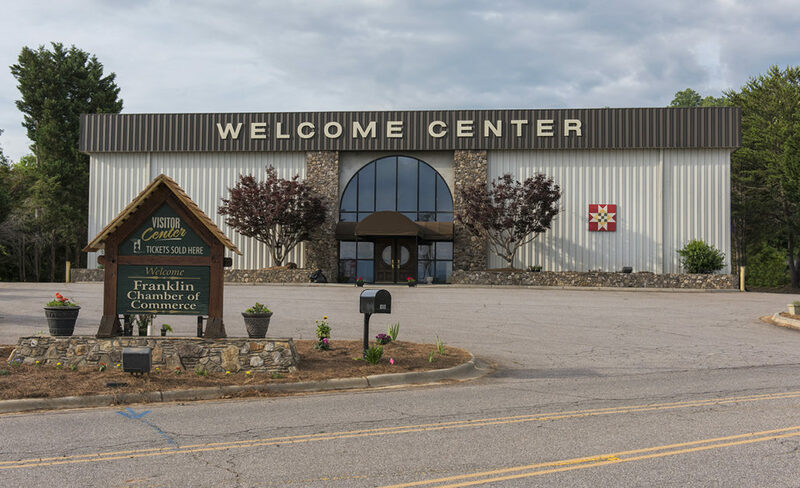 To learn more about Franklin, NC and all we have to offer – please continue to explore our website – Visit Franklin, NC – if you have any questions, please do not hesitate to give us a call, send us an email, or if you’re in the area, stop in and say hi! 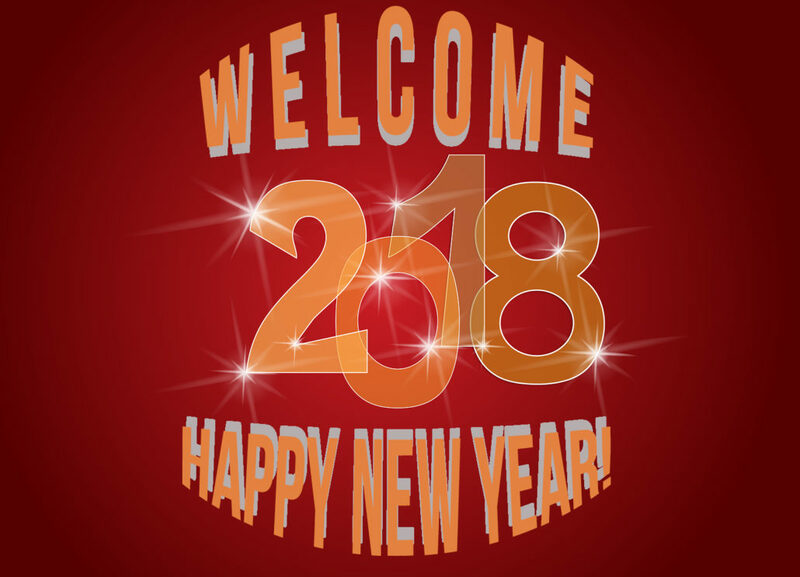 https://www.franklin-chamber.com/wp-content/uploads/2017/12/New-Year-2018.jpg 1120 1553 Eric Haggart https://www.franklin-chamber.com/wp-content/uploads/2015/09/Chamber-Logo-Color-trans-3-4001.png Eric Haggart2017-12-28 14:35:312017-12-28 14:35:31Happy New Year! Happy Thanksgiving! Plan Your Franklin, NC Getaway Now!